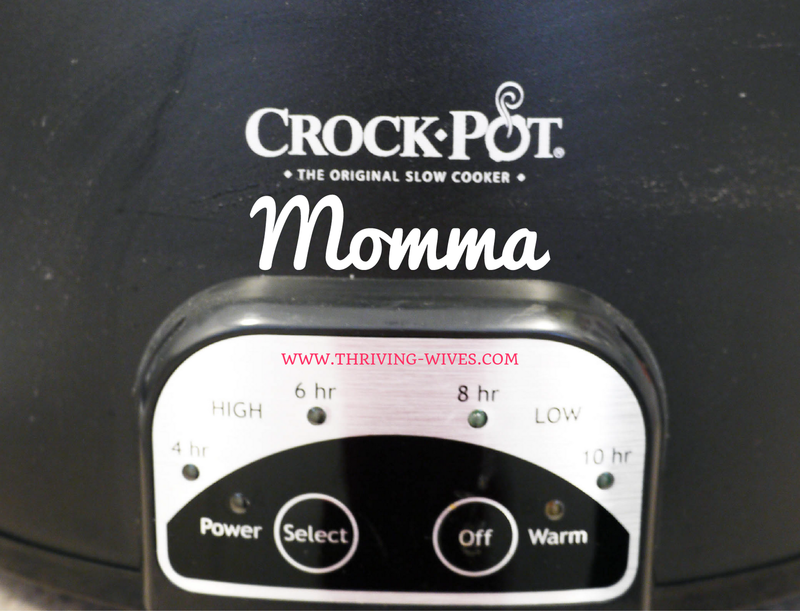 Crock Pot Momma: Vegan Slowcooking Review...and GIVEAWAY! 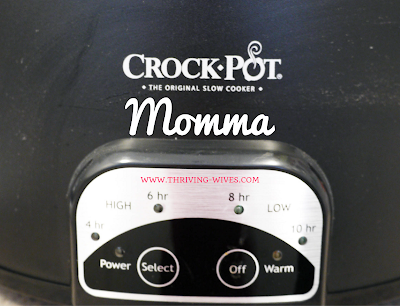 If you don't know that Nic and I are in love with our crock pots, then you clearly need to catch up on our killer crock pot momma recipe rave reviews. If you do know, then I hope you are going to get as excited as I am for Kathy Hester's, (yes THE Kathy Hester) new book!! Vegan Slow Cooking: For Two or Just For You... hoorrrraayyy!!!!!!!!!!! Nic and I were beyond honored when Kathy offered the amazing opportunity for us to review her latest book and even give one away....I know you are dying right? Needless to say, when Nic told me that her publisher was sending us our very own copy to try out, I could barely breathe! This celebrity author was sending something to us?! Through her publisher?! Was this happening?! For the TW to REVIEW?! It just really didn't get any better, well, until the mail came a few days later of course. As the clouds parted and angels started singing, I flipped through the pages at an alarming rate narrowing in on the many mouth watering recipes that needed my attention. With Autumn in (near) full swing, (once this 90 degree weather leaves that is) it is time to light those pumpkin spice candles while crock pottin' it up! 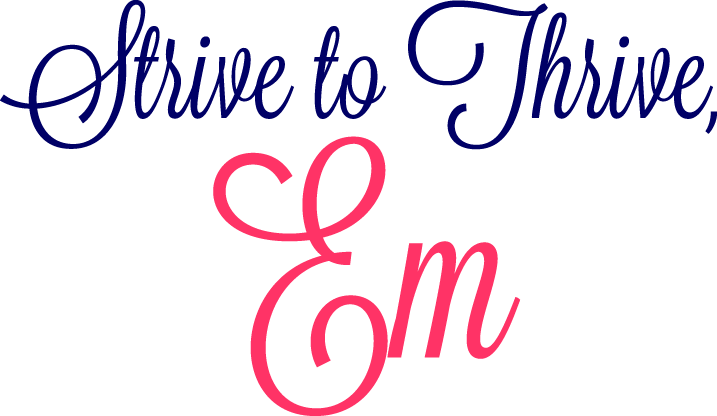 Add the excitement of our very first thriving giveaway and it is just the best way to end our first blogging year (that's right, our 1st anniversary is just a couple weeks away)!! With her usual insight and amazing time/money saving tricks, Kathy has done it again! Each recipe makes me literally want to run out to the store, gather my ingredients and get crockin'! This book boasts slow cooking on a smaller scale (which is perfect for the TH and myself) and specifically for a smaller crock pot (1.5 to 2-quart). 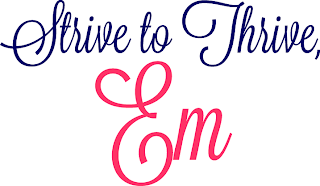 So, get excited thriving readers, it is going to be crock-pot-a-palooza over here and you get to enjoy it too! You even have the chance to WIN your very own copy of Kathy's book, and just in time for the new year. And that is just what I'm going to cook up! BOY OH BOY are we in for one great eatin' season! 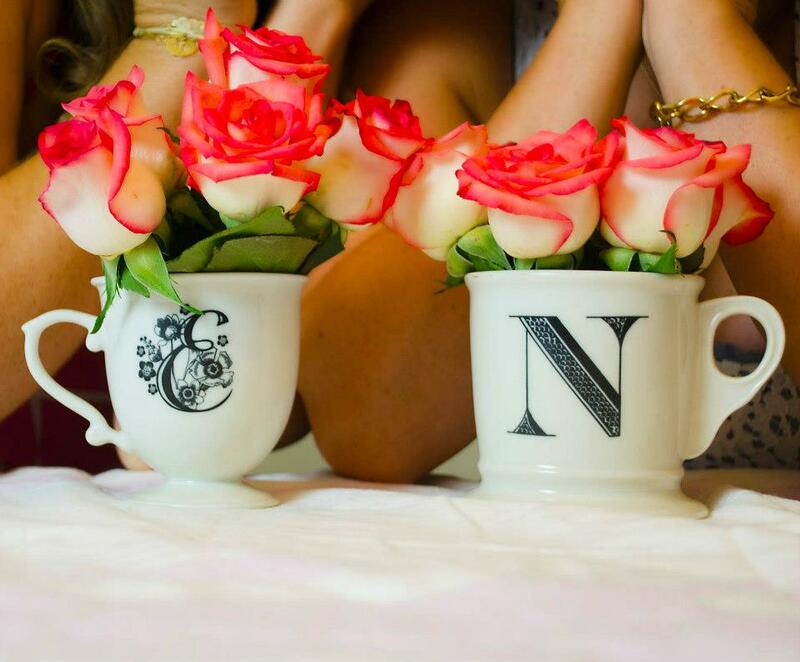 Check back in the next week or so for our first recipe rave review/giveaway and make sure to comment your hearts out! Thank you for stopping by, we are thrilled to hear you are enjoying TW!! We are starting some new reviews this week, so get excited for our first installment!